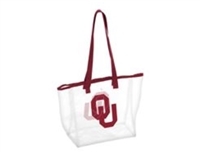 Sooners fans and Alumni, shop Oklahoma's Original Sooner Store where you can find Oklahoma Sooners Ladies T-Shirts for every OU Fan and Alumnus. 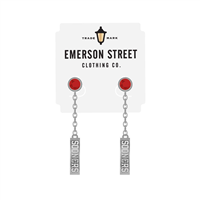 We carry the latest Sooner Shirts and Tee Shirt for every person on your list. Women's Oklahoma shirts include Sooners babydoll tees, sequined, tube tops and rhinestone tops.